We've built the Little School by carefully bringing together like-minded individuals who share a passion for early childhood development. We love what we do. In addition, we continually invest in our own growth and development, celebrating and challenging each other in weekly meetings or extended professional development sessions. The result is a culture of deep collaboration and mutual respect, and an enviably tenured and experienced team. Because the longevity of our staff is one of the unique features of The Little School, the bios below appear in order of tenure at the school. Cassie holds a BS in Human Development and Family Studies from Cornell University. Prior to joining The Little School, she taught at the Cornell University Lab Nursery School and at the Whitney Young Development Center in San Francisco. She also currently teaches Sensory-Social Playgroups with Fiona Zecca. She taught at The Little School for ten years and has worn many hats in her long tenure with us. In her current role as Child Development Specialist she serves as a mentor to teachers and helps guide classroom practice. This is Cassie's thirty-second year at The Little School. Lisa holds a BA in Psychology from State University of New York at Binghamton and a Program Director level California Child Development Permit. She studied ECE at San Francisco State University and City College of San Francisco. This is Lisa's thirtieth year at The Little School. Sarita has studied ECE at City College of San Francisco. Prior to joining The Little School, she taught at the Jewish Community Center Early Childhood Development program. She has studied traditional Japanese Taiko drumming since 1986, and in 1990 helped found the children’s branch of the nationally acclaimed San Francisco Taiko Dojo, where she teaches beginning children’s classes. This is Sarita's twenty-eigth year at The Little School. 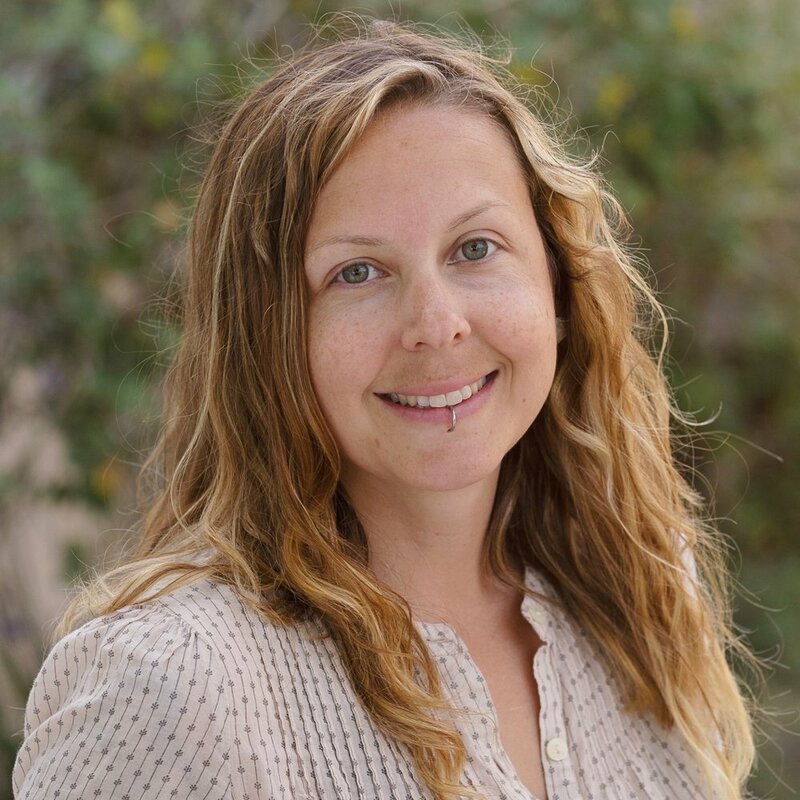 Trina holds a Bachelors Degree in Child Development from San Francisco State, an ECE certificate from Canada College in Redwood City, and a Site Supervisor level California Child Development Permit. Prior to joining The Little School, she was a Summer School Co-Director and Head Teacher at Fellowship Academy and Preschool. She is currently the co-director for The Youth and College Age Ministry at the San Francisco Christian Center. This is Trina's twentieth year at The Little School. Sotweed holds an Associate of Arts degree in Early Childhood Education from City College of San Francisco and a Teacher level California Child Development Permit. Prior to joining The Little School, he taught at The San Francisco School, Brandeis-Hillel School, Pacific Primary and Marin Day School. This is Sotweed's eighteenth year at The Little School. Mica studied Early Childhood Education at De Anza College in Cupertino and at City College of San Francisco, and is currently working towards her Bachelors degree in Special Education. She holds a Site Supervisor level California Child Development Permit. Prior to joining The Little School, she was a parent volunteer at Playmates Cooperative Nursery School in San Francisco, taught in a respite care program for United Cerebral Palsy of San Francisco, and at Palcare in Burlingame. This Mica's eighteenth year at The Little School. Barbara holds a BA in Broadcast Communications from San Francisco State University. She studied Early Childhood Education at City College of San Francisco and holds a Site Supervisor level California Child Development Permit. Prior to joining The Little School, she taught at Star Light Christian Preschool and Wu Yee Children’s Services. This is Barbara's twelfth year at The Little School. Alexis holds a BA in Social Science with a concentration in Children and Families and an MA in Early Childhood Education, both from San Francisco State University. She also holds a Site Supervisor level California Child Development Permit. Prior to joining The Little School, she worked as a teacher in a mixed age-group class at Bryant Child Development Center. She also has worked as a private childcare provider. This is Alexis's ninth year at The Little School. Lindsey holds a BA in Anthropology with Women’s Studies from Brandeis University and a M.S.Ed. in infant and Parent Development and Early Intervention/Early Childhood Special and General Education Dual Certification from Bank Street College of Education in New York. Prior to joining The Little School she was a Head Teacher for 2-year-olds at Brooklyn Heights Synagogue Preschool in Brooklyn, NY. This is Lindsey's eighth year at The Little School. Jessica holds a BS in Early Childhood Education from the School of Education at Boston University. Prior to joining The Little School, she developed her teaching skills in a mixed-aged classroom at the Early Childhood Learning Lab at Boston University and the Rainbow Preschool in the city of Boston. This is Jessica's seventh year at The Little School. 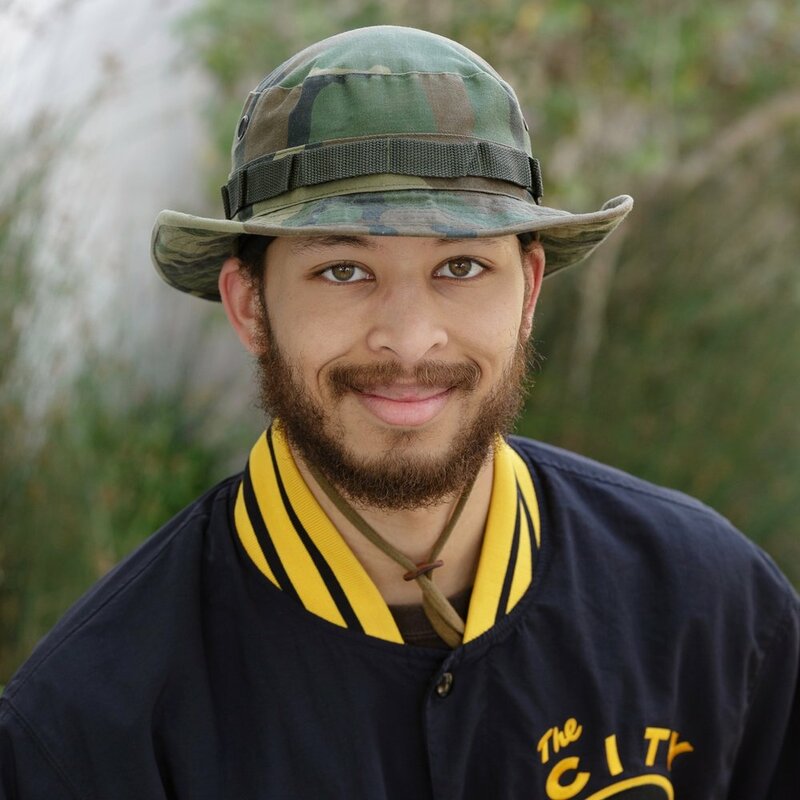 Dyami holds Early Childhood Education course work from Whittier College and graduated from San Francisco Waldorf High School. This is Dyami's sixth Year at The Little School. Beth holds an Associate of Science in Early Childhood Education from Ivy Tech Community College of Indiana and a Primary Teacher Montessori Diploma through Association Montessori International (AMI). Prior to joining The Little School, she worked with young children for eight years, four of which were spent teaching in ECE classrooms in both California and in Indiana. She is a Kidpower Workshop instructor who leads workshops teaching positive, practical personal safety skills to young children and their families. This is Beth's sixth year at The Little School. Creni holds ECE course work from San Francisco Community College. Prior to joining The Little School, she was a caregiver for a Little School family and their four children for eight years. Since 2001 she has been the Board President for Tabula Rasa Treatment Homes serving juvenile delinquent teenage boys in Sacramento. This is Creni's fifth year at The Little School. Rachel holds a BA in Art Education from San Francisco State University and Early Childhood Education course work from Palomar Community College and Community College of San Francisco. Prior to joining The Little School, she taught at Beth Shalom Preschool and Brandeis Hillel Day School. This is Rachel's fifth year at The Little School. Brittany holds Early Childhood Education coursework from San Francisco State University. 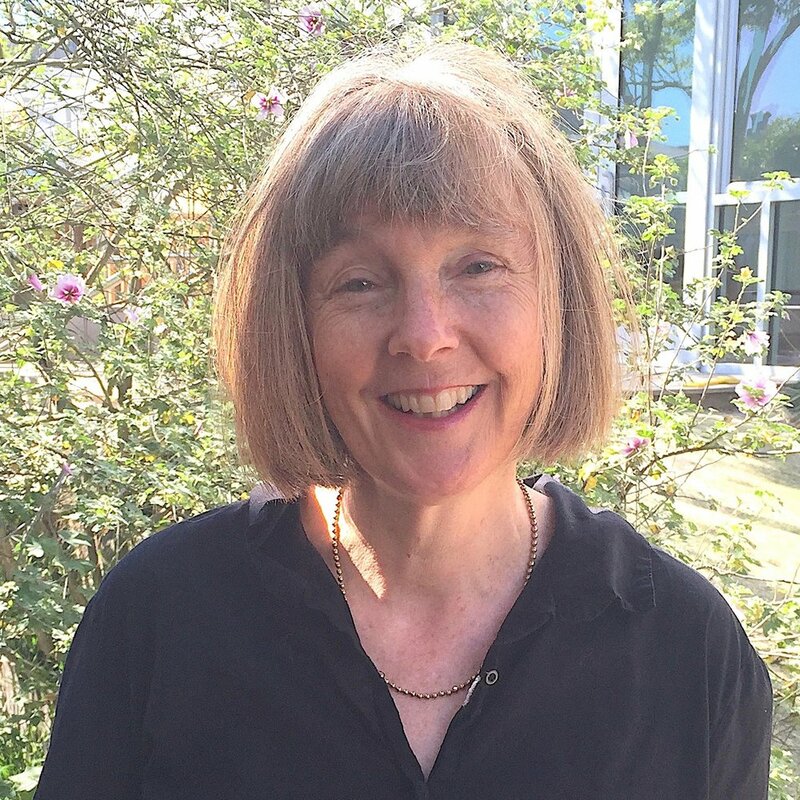 Prior to joining The Little School, she spent four years as a Head Teacher working with preschool age children in both Reggio Emilia-inspired and emergent curriculum preschools. This is Brittany's fourth year at The Little School. Danielle holds a BA in Political Science from UC Santa Barbara, a multiple subject teaching credential from Chapman University, and ECE coursework from City College of San Francisco. Prior to joining The Little School, she taught at Saint Luke's School, the Jewish Community Center, and the San Francisco School. This is Danielle's third year at the Little School. Matt holds a BA in Child Development from Stanford University and a MA in Elementary Education from UC Berkeley. Prior to joining The Little School, Matt was the Director at One Fifty Parker Avenue School, where he carried out the vision of a play-based child-centered program, unified and strengthened the parent and teaching community, developed innovative programs like the Little Red School Bus and established ways for working families to access high quality preschool education through the Early Intervention Fund. Prior to his work at Parker, Matt led numerous teaching teams as a Head Teacher at Stanford University's Bing Nursery School, while establishing his own parent coaching business. This is Matt's third year at The Little School. 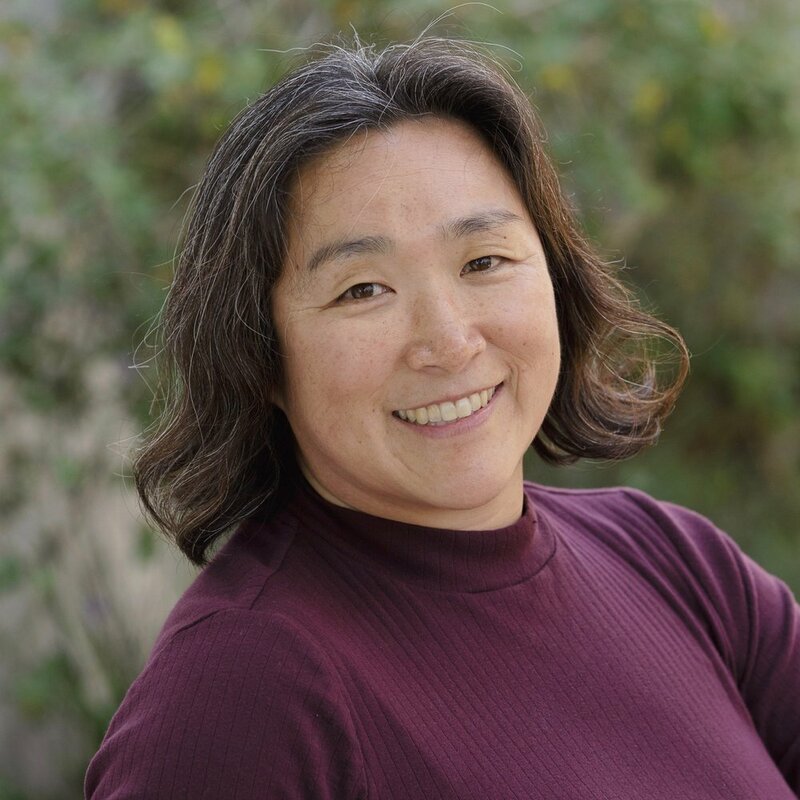 Tomoko holds a BA in Child and Adolescent Development from San Francisco State University. Prior to joining The Little School, she was a parent volunteer at Rocky Mountain Participation Nursery School and a teacher at Playmates Cooperative Nursery School. This Tomoko's third year at The Little School. 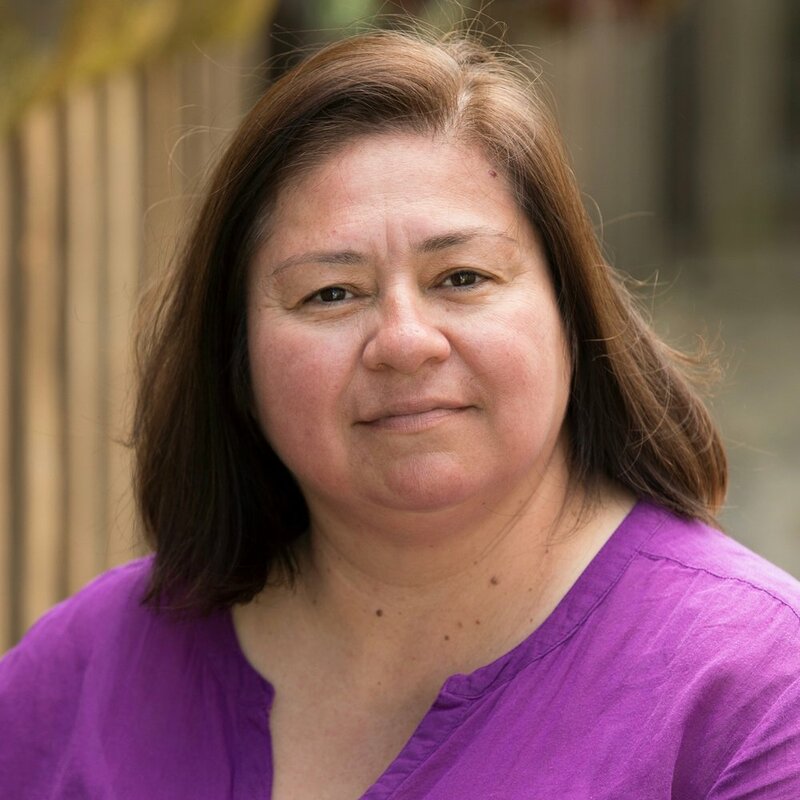 Winnie holds a BS in Child and Adolescent Development from San Jose State University, and is working towards her Masters Degree in Early Childhood Special Education at San Francisco State University. Prior to joining The Little School she taught preschool in Burlingame and has also worked as an Applied Behavior Analysis Therapist. This is Winnie's first year at The Little School. Jennifer is completing her BA in Early Childhood Education at Sonoma State University. Prior to joining The Little School she worked in the restaurant industry, but felt called to shift career paths after beginning volunteer work at a crisis nursery. She continues that volunteer work, and is passionate about learning how trauma influences development. This is Jennifer's first year at The Little School. Jess holds a Bachelors Degree in Art Education from San Francisco State University, as well as ECE coursework from Saddleback University and City College of San Francisco. Prior to joining The Little School, Jess worked as a Jumpstart Corps member implementing early childhood language and literacy programs in underfunded communities, and as an Education Coordinator and Lead Teacher at Bright Horizons. This is Jess's first year at The Little School. Sarah holds a BA in Early Childhood Education from Mills College. Prior to joining The Little School, she taught at C5 Children's school for three years, and Slippery Fish Co-Operative Preschool for one year. She has previously worked as a private childcare provider and as a mentor for teenagers at San Francisco Art & Film. She loves music and is a certified Music Together teacher. This is Sarah's first year at The Little School. Sue holds a Bachelor of Arts in Arts in Architecture from UC Berkeley, as well as child development coursework from City College of San Francisco. She also holds a Site Supervisor level California Child Development Permit. Prior to joining The Little School, she taught for SFUSD, St. Cecilia School, Happy Times, and Congregation Beth Sholom, for a total of twenty-seven years of classroom experience. Additionally, Sue previously spent four years and many summers teaching at The Little School. Sue is returning to The Little School for her first year. 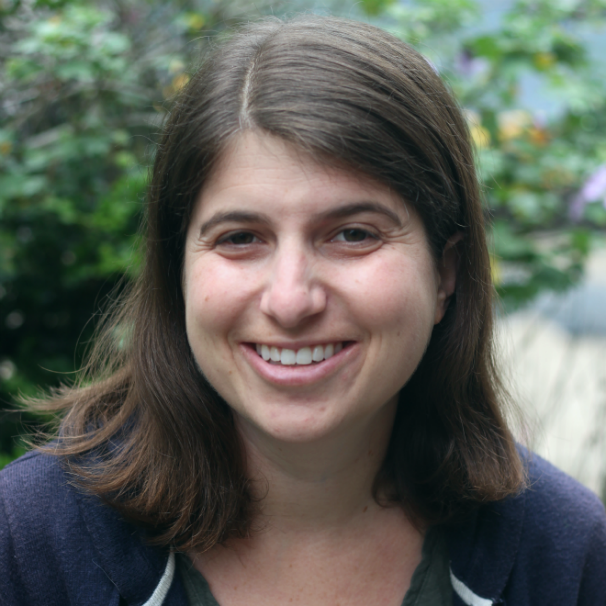 Laura holds a BA in Psychology with Women’s Studies from Barnard College at Columbia University, and an M.S.Ed. in Infant and Family Development and Early Intervention/Early Childhood Special and General Education Dual Certification from Bank Street College of Education in New York. Prior to joining The Little School she was Director of Curriculum and Staff Development as well as Child Development Specialist at Katherine Michiels School in San Francisco. This is Laura's first year at The Little School. Sophia holds a BA in Child and Adolescent Development, with an emphasis in Early Childhood Education, from San Francisco State University. Prior to joining The Little School she was a lead teacher at the Jewish Community Center (Helen Diller Campus) for three years, at Bright Horizons for one year, at First Presbyterian Early Childhood Center in Santa Barbara for one year, and at the YMCA Preschool of Santa Barbara for three years. This is Sophia's first year at The Little School. Nancy holds a BS in Finance and Real Estate from San Francisco State University. She also holds a Health and Life Insurance License from the State of California. Prior to joining The Little School, she was the Office Manager / Project Coordinator / Bookkeeper at the Bay Area Women’s and Children’s Center for 34 years. She co-facilitated a Parent / Child Observation Class for children five and under for over 20 years. She served on the Board of the North Peninsula Mandarin School, Indo-Chinese Housing Corporation, The Tenderloin Scholarship Fund, and BAWCC’s Advisory Board. This is Nancy’s first year at The Little School. Rosie holds a degree in Sociology from San Diego State University and Early Childhood Education coursework from Diablo Valley College. Prior to joining The Little School she taught at the City of Walnut Creek Community Arts Preschool and Pixar Child Development Center. She has also worked as an Applied Behavior Analysis Therapist. This is Rosie’s first year at The Little School. Lea holds her BA in Business Management from St. Mary's College. Prior to joining The Little School, she spent seven years with Edison Charter Academy as the Data & Enrollment Manager.